Low-pressure propane burners regulate gas intake to about 6 ounces per square inch, whereas high-pressure burners regulate gas intake to between 1 and 60 pounds per square inch. 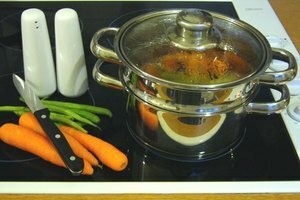 The intake difference determines the burners' application: outdoor or indoor. 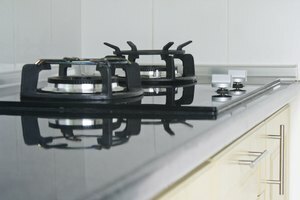 Never use propane burners rated for outdoor use, such as camp stoves, indoors; camp stoves don't control gas intake and carbon monoxide emissions as precisely as indoor-rated burners. The only way to deal with wind, humidity and cold temperatures when cooking outdoors is with a high-pressure propane burner. 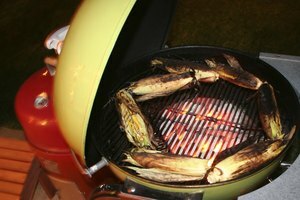 High-pressure burners work simply: a high-pressure regulator lets more propane reach the burner, which turns it into a hotter flame. 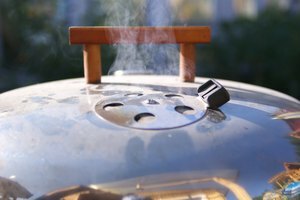 If you're cooking outdoors in inclement weather, go with a high-pressure burner. 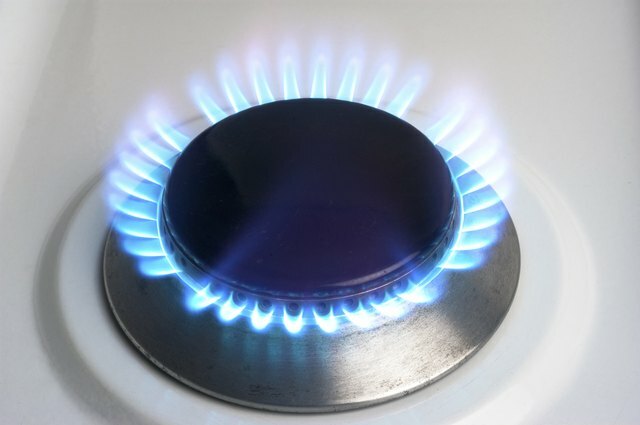 If you live in an area that doesn't have access to a natural-gas pipeline network and prefer gas, a low-pressure propane stove is your best option. Hotels, restaurants and resorts on islands and in mountainous regions commonly use propane in their kitchens. Low-pressure propane burners also fuel smokehouses and some grills and griddles; the smokehouse shields and insulates the burner from the wind and cold, as does the steel housing in outdoor griddles.